In 2016 we saw the use of drones grow substantially throughout our industry. In turn, we also saw the growth of the Federal Aviation Administration’s (FAA) regulations on the use of commercial and recreational drones. We’re here to clear up a few questions we’ve heard from our customers. 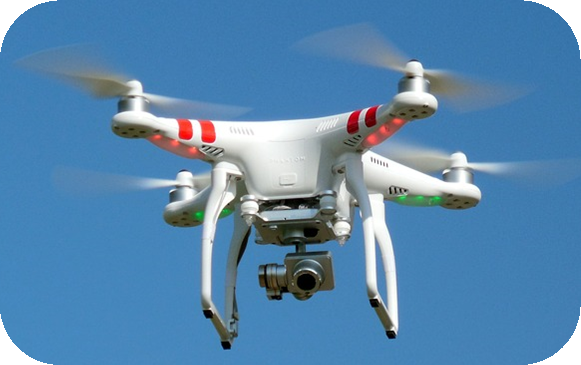 Initially, the FAA had over 3,300 drone pilots sign up for their testing slots. The number of licensed private pilots is 171,000. The FAA is expecting the number of licensed drone operators to grow beyond that in 2017. 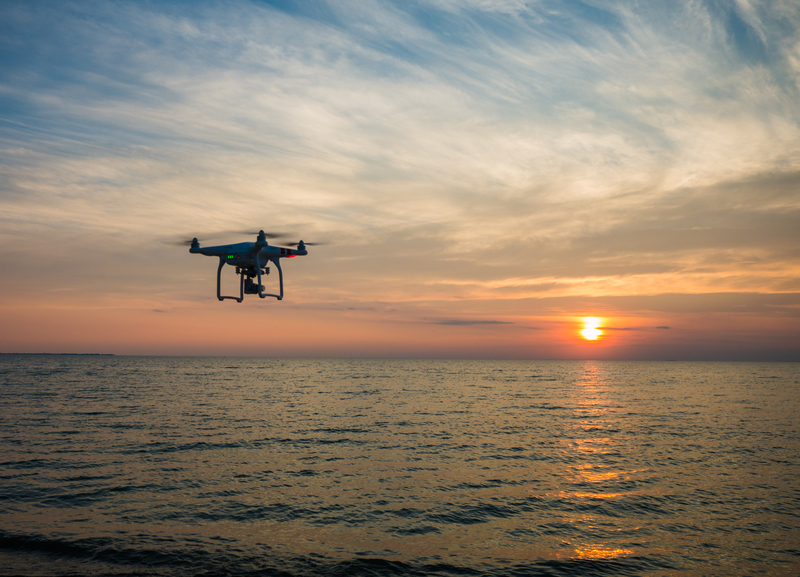 Keep in mind, if you’re flying a drone for fun, you do not have to apply for an operator’s license, but you still have to follow the FAA safety guidelines. To find out more on the “Fly for Fun” guidelines, please visit https://www.faa.gov/uas/getting_started/fly_for_fun/. When the rules were first put into place, drones could be used on a case-by-case basis for commercial jobs. No longer is this the case. Now, rather than seeking the FAA’s permission each time, there are formal guidelines in place for all flights. Within the construction industry, a lot of exemptions were made for FAA-approved drone flights. In total, close to 40% of the exemptions made in 2016 were related to construction and infrastructure industries. Builders, real estate agents, surveyors, and more are looking to cut costs and increase property knowledge by taking to the sky. So long as you follow the rules, flights can be both safe and successful. Still to come are rules on keeping the drone in your line of sight during use and flyover statutes. As we hear more on these regulations, we’ll be sure to share them with you here. For more information on the FAA’s drone guidelines, visit https://www.faa.gov/uas/.